Our main stream of work is providing consultancies for structural design, building construction, interior works, all engineering consultancy, development & architectural consultancy, lighting & acoustic consultancy. We also provide consultancy for construction of civil & engineering and electro-mechanical works. 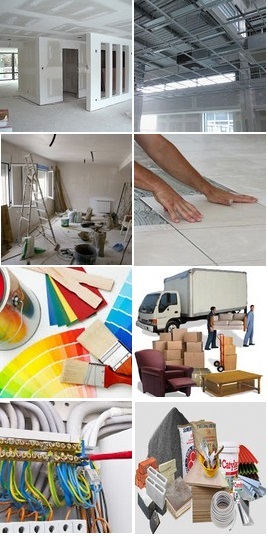 We have huge experience in the interior-decoration field and have successfully accomplished many projects till date. Retaining our competitive edge through innovation is central to the way we operate and we are always looking to improve our business processes and services. 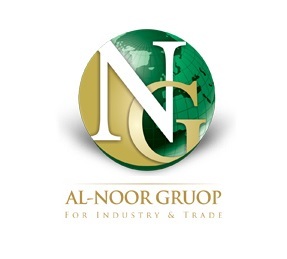 With Senior Architects, qualified & experienced Business Graduates and Professional Engineers; we at Noor Group will cater to the specific needs of our customers. Not only do we do what's necessary, we do more. We provide additional support to any client and/or project as and when needed. Our customer base ranges from Government Organizations, Private Companies to Individual Clients; covering all over Pakistan. Providing consultancies for structural design. Building construction including interior works (optional). Various engineering work related consultancy services. Development & Architectural Consultancy Services. Lighting & Acoustic Consultancy Services. 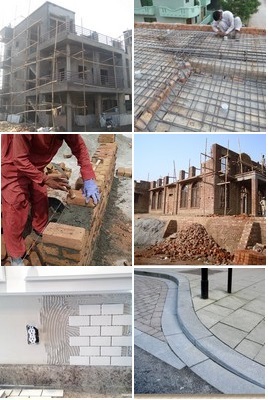 We also provide consultancy for construction of civil engineering and elector-mechanical works. We do NOT make any false promises. We strictly follow the "No Excuse" Deadline Management Policy. We never compromise with service quality.